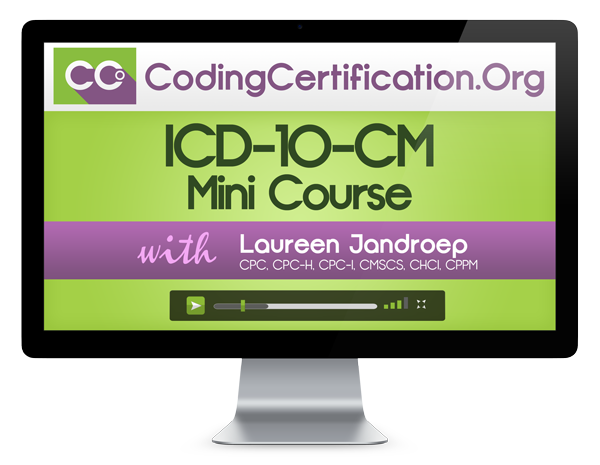 So, you’re interested in learning more about our medical coding course products. Well, you’ve come to the right place. All of our medical coding course product offerings are designed to help you take your medical coding career to the next level. 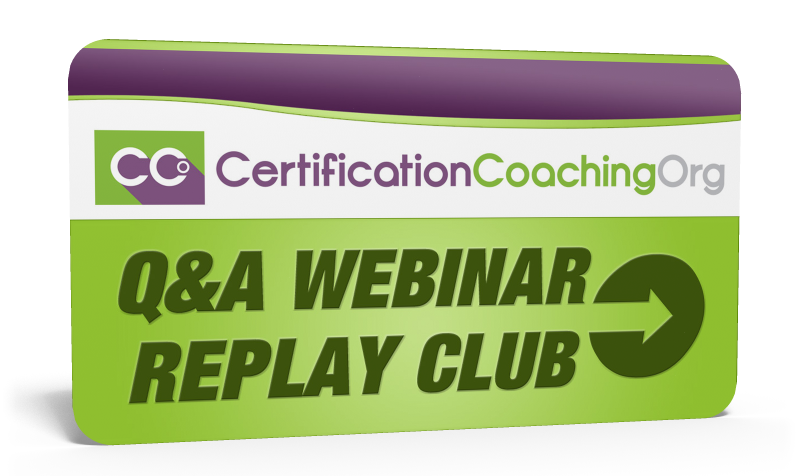 Free monthly, interactive Q&A webinars let you interact with your peers to discuss challenges; or specialty-specific webinars address more focused topics such as modifiers and E/M coding. 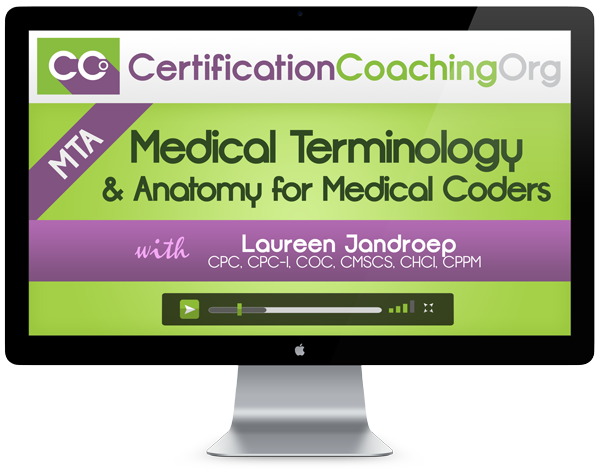 We can also help you bone up on your medical terminology and anatomy, and prepare you to take the CPC® exam. 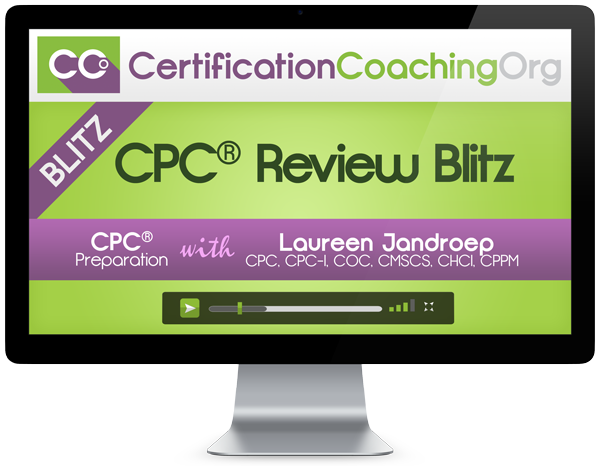 Our 80-hour medical coding course, review videos, CPC® practice test and personal coaching sessions will provide you with the confidence you need. Additionally, our products are designed to meet various learning styles and are for newbies and seasoned pros. 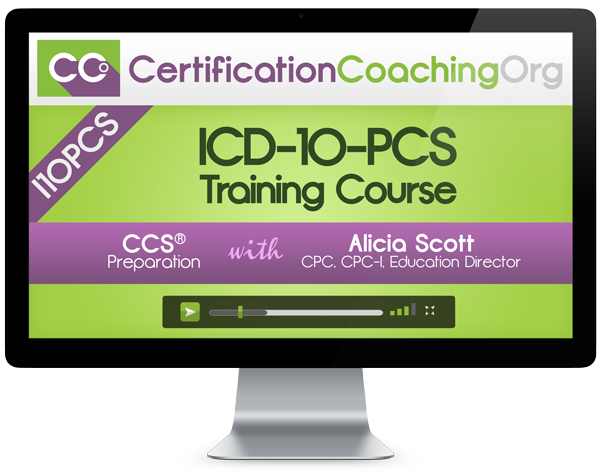 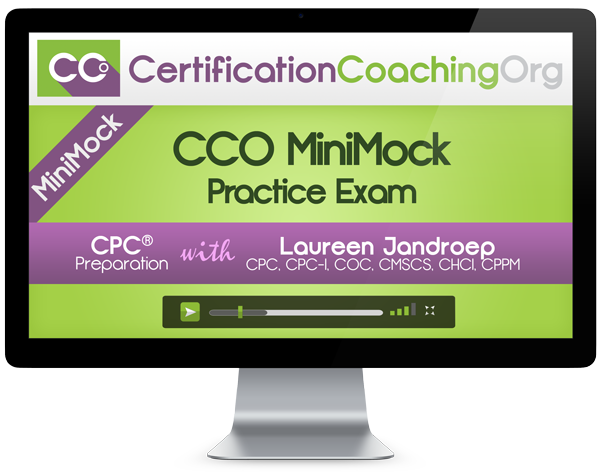 So, whether you want to pass your CPC® exam, or you simply need to freshen up your medical coding skills, you’re sure to find a product to suit your need.